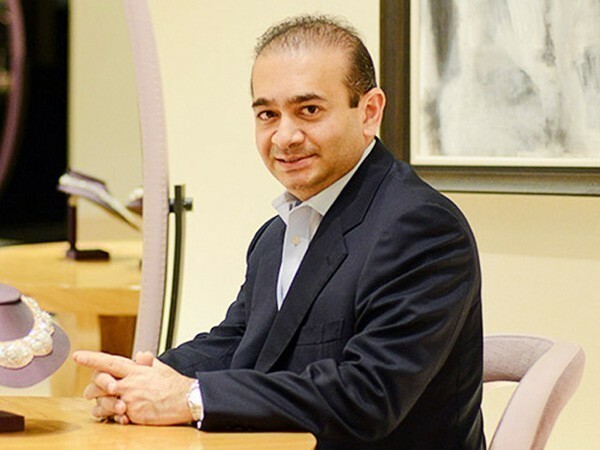 London (UK) Mar 20 (ANI): The Scotland Yard has said that Nirav Deepak Modi was arrested on behalf of Indian authorities on Tuesday afternoon (local time) in Holborn. He will appear in custody at Westminster Magistrates’ Court tomorrow (Wednesday, 20 March). Sources said that Modi was arrested from Holborn metro station. “Nirav Deepak Modi was arrested on behalf of the Indian authorities this afternoon (Tuesday, 19 March) in Holborn. He will appear in custody at Westminster Magistrates' Court tomorrow (Wednesday, 20 March),” said the Scotland Yard in a statement. The fugitive diamond merchant Modi is wanted for his alleged involvement in Rs 13,000 crore Punjab National Bank (PNB) loan scam. He would shortly be produced in the court, said the Enforcement Directorate (ED) here on Wednesday. A non-bailable warrant (NBW) has also been issued against Ami Modi, wife of Nirav, under the Prevention of Money Laundering Act (PMLA), said ED sources. ED has also got the permission to sell 173 paintings the proceeds of which will be deposited with the investigating agency. His 11 cars will also be auctioned. A London court on Monday had issued an arrest warrant against diamond merchant Modi. 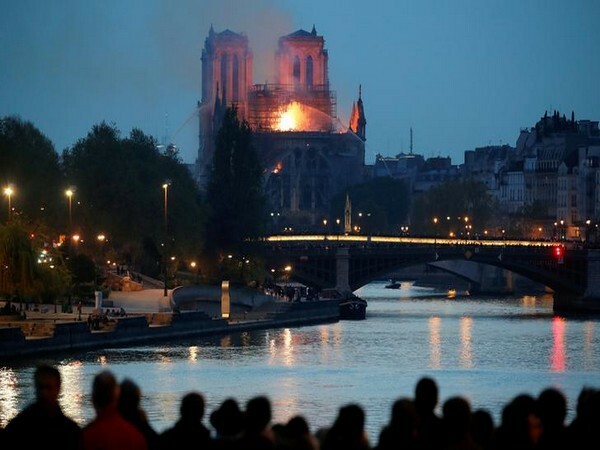 The arrest warrant was issued by the Westminster Court, sources said. The arrest of Modi comes days after the fugitive businessman was tracked down to a 33-storey Centre Point Apartment complex in London’s Theatre district. The tower was an office complex and was converted into luxury residences with prices ranging from £2 million to £55 million all with superb views over the city of London. Modi was believed to be living in a property worth £8 million apartments in the tower. The rent for a similar apartment in the tower comes to approximately £17,000 a month, had stated Daily Telegraph. One of the prime accused in the PNB scam in India, Modi is the subject of an extradition request by India, along with an Interpol Red Corner Notice being issued against him. Modi is the prime accused in Rs 13,000 crore PNB loan fraud case, along with his uncle Mehul Choksi. 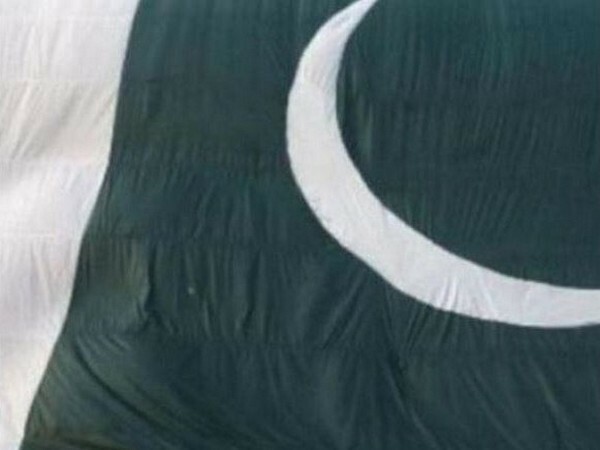 Islamabad [Pakistan], Apr 20 (ANI): Pakistan on Saturday lodged a strong protest with Iran for not taking action against the group responsible for offloading a passenger bus and allegedly killing 14 people on the Makran Coastal Highway in Ormara in Balochistan on Thursday. 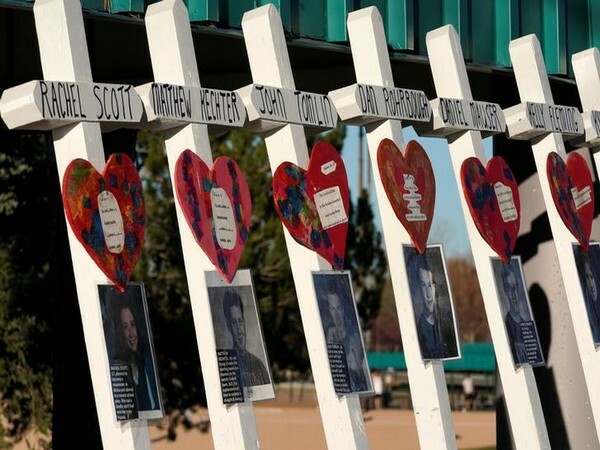 Washington D.C. [USA], Apr 20 (ANI): The United States on Saturday commemorated the 20th anniversary of Columbine High school massacre in Colorado that left 12 students, one teacher, and both gunmen dead in 1999. 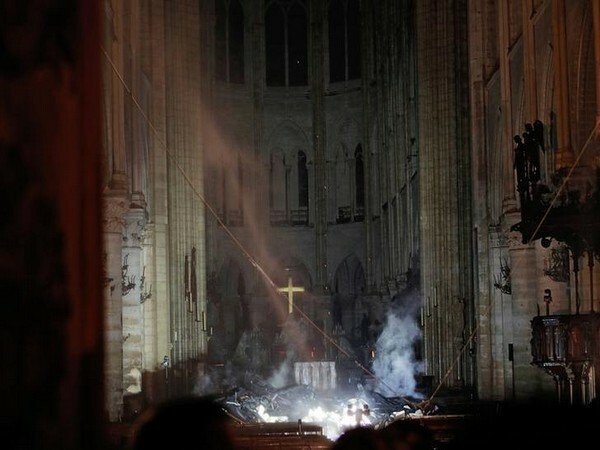 Tokyo [Japan], Apr 20 (ANI): Japan-based Nissan Motors Corporation will donate 100,000 euros for the restoration of Notre-Dame de Paris, which suffered major fire damage on April 15 causing its famous spire to collapse. 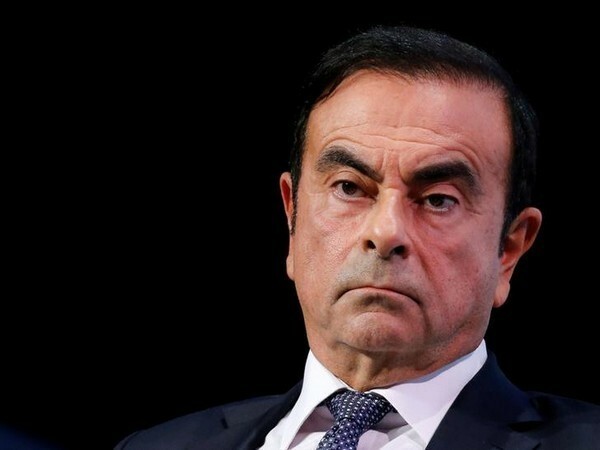 Tokyo [Japan], Apr 20 (ANI): Former Nissan Motors' chairman Carlos Ghosn is likely to be indicted once again by prosecutors on additional charges of financial fraud, next week. 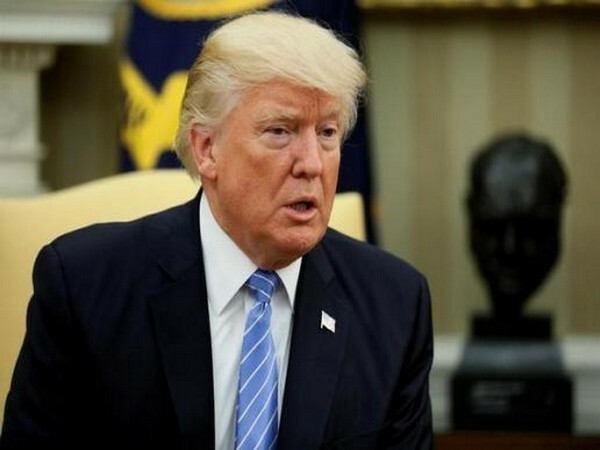 Washington [US], Apr 20 (ANI): US President Donald Trump has spoken with Libyan General Khalifa Haftar and praised him for his role in fighting terrorism, reports CNN. 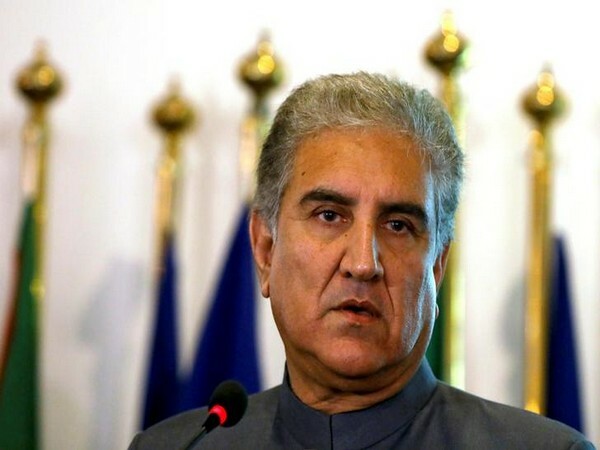 Islamabad [Pakistan], Apr 20 (ANI): Pakistan Foreign Minister Shah Mahmood Qureshi will embark on a four-day visit to Japan on Sunday. 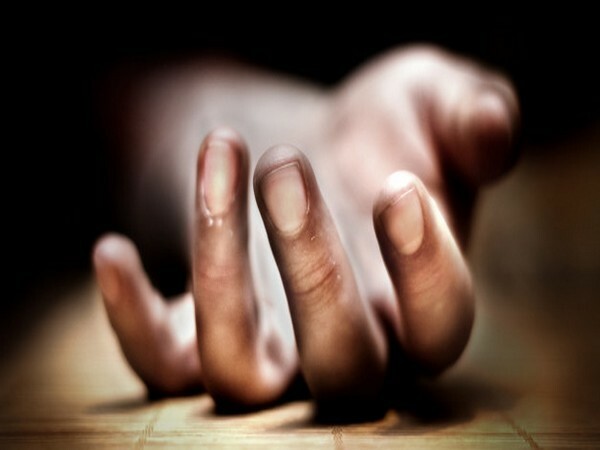 Islamabad [Pakistan], Apr 20 (ANI): A Chinese man was found dead in a stormwater drain in Islamabad, said Pakistan police on Friday. 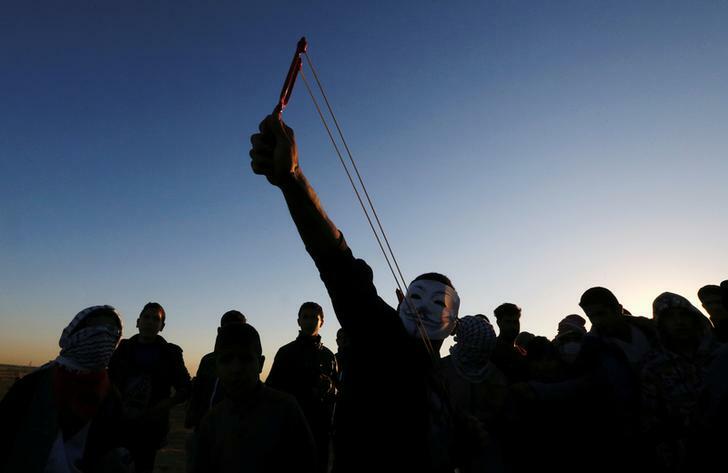 New Mexico [United States], Apr 20 (ANI): A right-wing militia group operating in southern New Mexico has begun detaining groups of migrant families at gunpoint, reports New York Times. 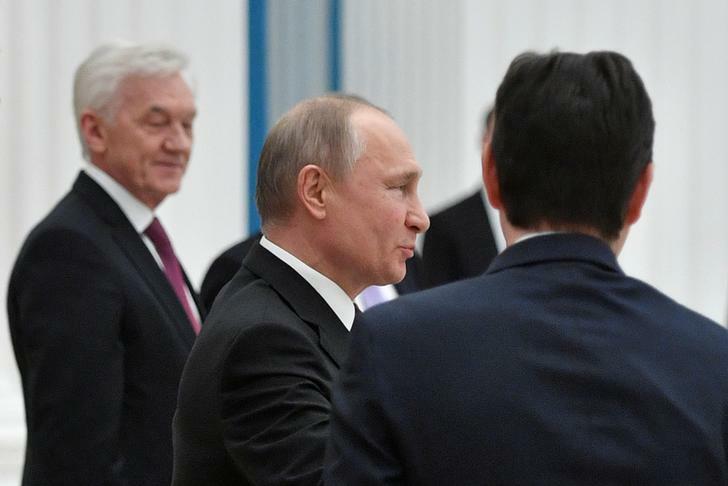 Moscow [Russia], Apr 20 (ANI): Russia on Friday said that the redacted version of Special Counsel Robert Mueller's report does not offer credible evidence that Russia meddled in the 2016 United States presidential election. Washington [US], Apr 20 (ANI): A day after North Korea said that it no longer wanted to deal with him, United States Secretary of State Mike Pompeo said he will still lead the negotiations with Pyongyang. 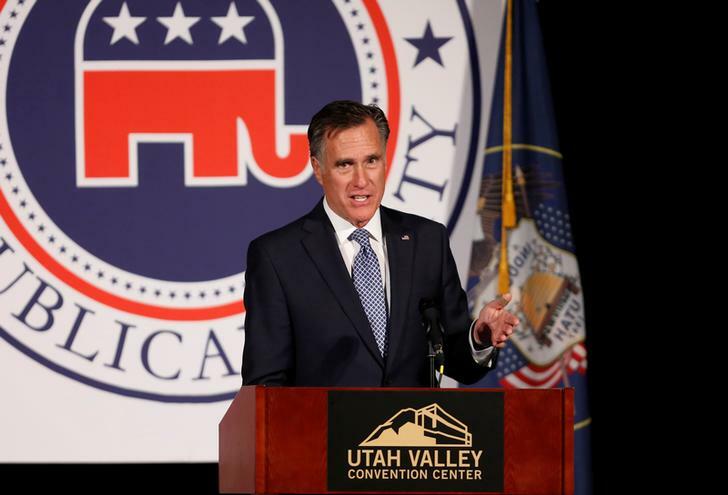 Washington [United States], Apr 20 (ANI): Republican Senator Mitt Romney on Friday expressed dismay after reading the unredacted version of the Robert Mueller report, saying he is "sickened" by "dishonest" behaviour of President Donald Trump and his aides described in the report.